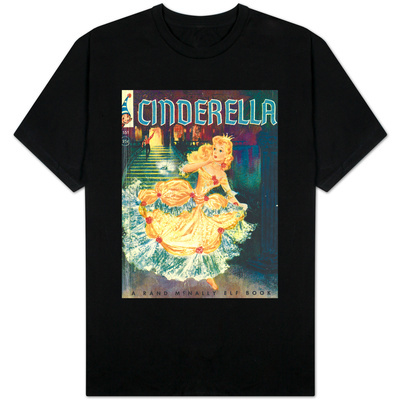 Cinderella’s story can be found worldwide. Each continent indeed has its own versions of Cinderella’s tale in addition to the very popular European versions. 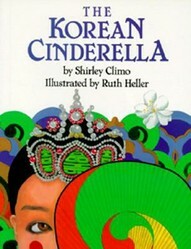 One of Asia’s versions may be found in “The Korean Cinderella” story remixed and retold by Shirley Climo. 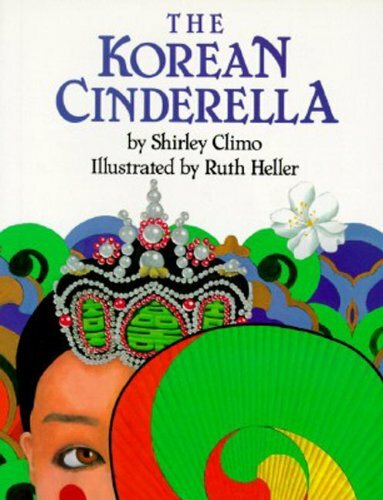 "The Korean Cinderella" represents the second collaboration of author Shirley Climo with illustrator Ruth Heller for a Cinderella tale. It was preceded by "The Egyptian Cinderella." pear tree in bloom: pear trees and pear blossoms are valued in "The Korean Cinderella." The Korean Cinderella is an enchanting storytelling experience for young readers aged 5+, in kindergarten through the third grade and up. Cinderella stories have certain characteristics in common. Specifically, they promote a pretty girl who is adored by her real parents and persecuted by her stepfamily. All the classic Cinderella elements will be found in The Korean Cinderella, written by Shirley Climo, illustrated by Ruth Heller, and published by HarperCollins in 1993. Award-winning author and folklorist Shirley Beistle Climo (born 1928) is a native of Cleveland, Ohio and a current resident with husband and corporate historian George Frederick Climo of Los Altos, California. This book represents a follow-up to the author’s and illustrator’s collaboration on The Egyptian Cinderella. Ruth Heller (1923-2004) was a children’s literature author/illustrator. She was known for researching her subjects and using brightly colored geometric designs. In the case of The Korean Cinderella, she worked enchanted animals from Korea’s tales and traditional costumes from Korea’s culture into the book’s illustrations. The story begins with Pear Blossom’s birth to aged parents. Pear Blossom’s parents name their only child after the pear tree’s flower. Pear Blossom’s father in fact plants a pear tree in the family’s courtyard. Pear Blossom’s mother dies first. Her father is lonely. He ultimately marries again, upon the village matchmaker’s advice. But Pear Blossom’s stepmother, Omoni, is nothing like Pear Blossom’s mother. Pear Blossom’s new stepsister, Peony, is nothing like Pear Blossom. Omoni and Peony profit from the declining health of Pear Blossom’s father. Omoni and Peony call Pear Blossom “pigling.” Omoni gives Pear Blossom challenging chores and threatens unpleasant punishments. For example, Omoni makes Pear Blossom put water in a broken jug, separate the husk from rice kernels, and weed a rice paddy. A frog serves as the jug’s stopper, sparrows stack the grains into husk and kernel piles, and a black ox weeds the paddy by devouring all the non-grasses. Pear Blossom completes a festival basket for Omoni and a festival dress for Peony. She loses a straw sandal on the way to the festivities. A handsome, wealthy, young magistrate retrieves the sandal and demands its wearer to come forth … to be his wife. The story ends with Pear Blossom living in surroundings as beautiful as she is. She moves happily about her ample house and huge courtyard. The courtyard showcases 12 blossoming pear trees, in honor of Pear Blossom’s parents’ memory. The Korean Cinderella is a lively, lovely addition to anyone’s shelf of Cinderella collectibles. Pear Blossom loses a straw sandal on her way to festivities in "The Korean Cinderella." Atalanta, who loves apples and has a passion for running, learns that sometimes love entails choices.